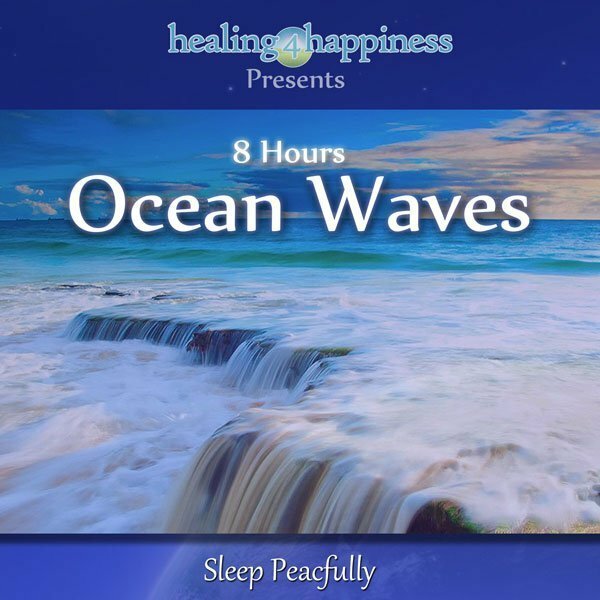 Ocean Waves are the perfect Sleep Sound with soft waves lapping at the shore and distant sounds of a roaring ocean from time to time. 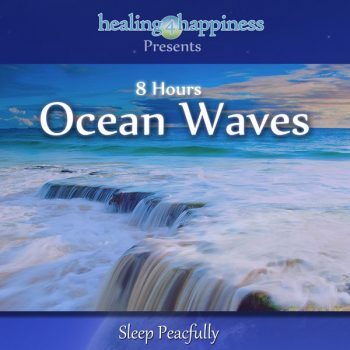 Wash away with the calm and soothing sounds of the ocean waves. 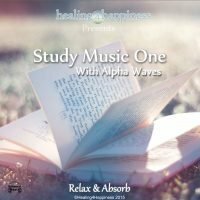 This album you will receive two 8 hour ocean waves tracks, one with waves alone and one recording with embedded Delta BiNaural Beats to assist with relaxation and sleep. 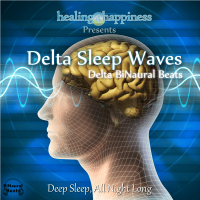 Ocean Waves are also a pleasant white noise, which is used to cancel out other sounds. 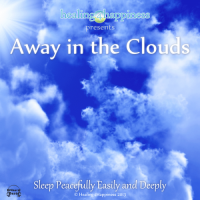 It can be great for helping babies and children sleep and generally very soothing. 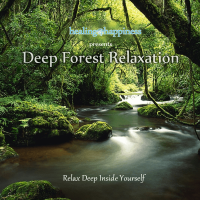 Ocean waves are a natural source of relaxation. This sound is a natural white noise of sorts, that brings calm and relaxation. Listen for just a few minutes and you wont be able to resist the soothing sounds to wash away the days thoughts and stress.